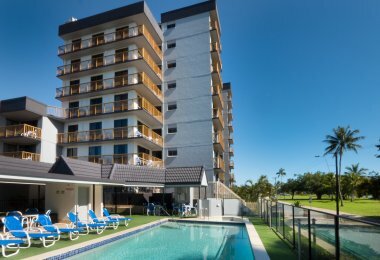 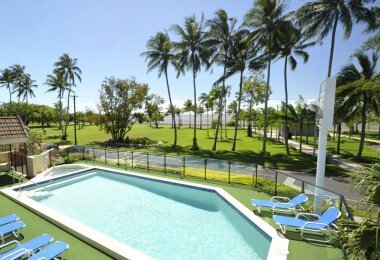 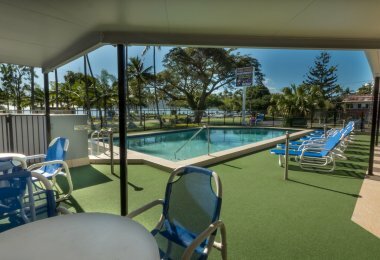 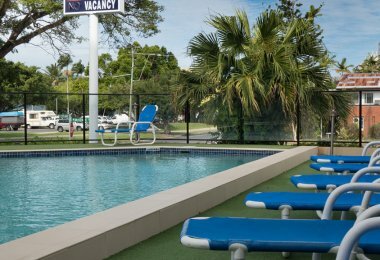 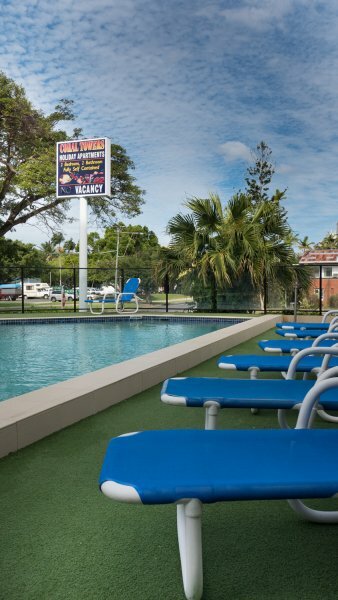 Coral Towers features a great range of facilities designed to make your stay with us one to remember. 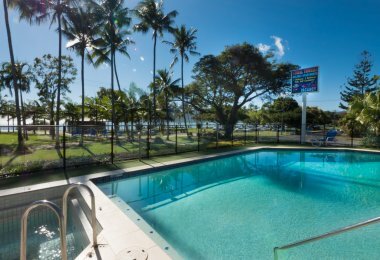 Unwind anytime of day with a refreshing dip in the sparkling resort-style pool, or simply slide into the soothing bubbles of the spa for a long, hot soak overlooking Trinity Bay. 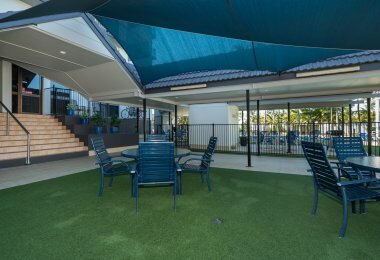 Need to catch up with loved ones back home? 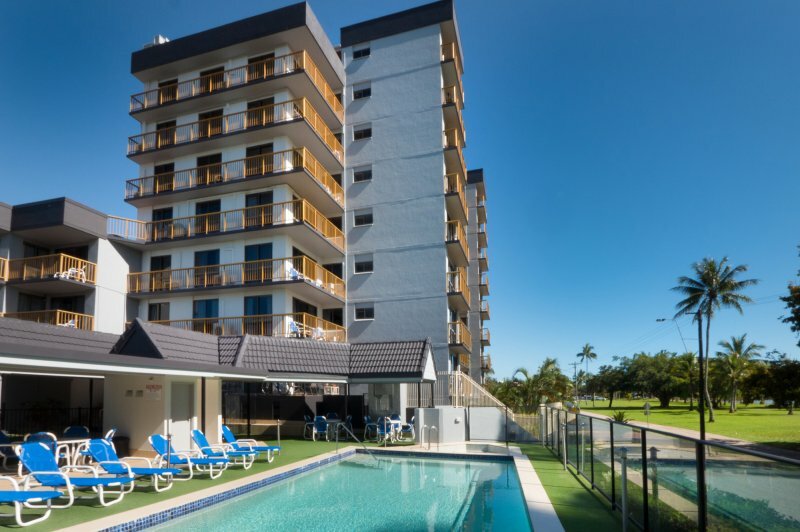 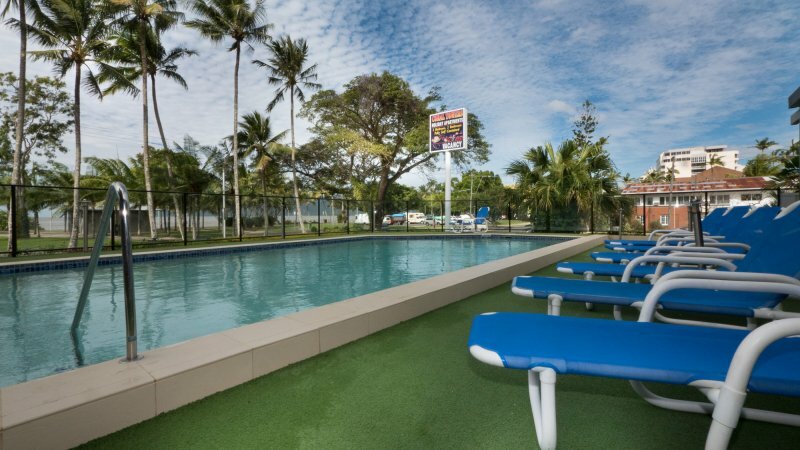 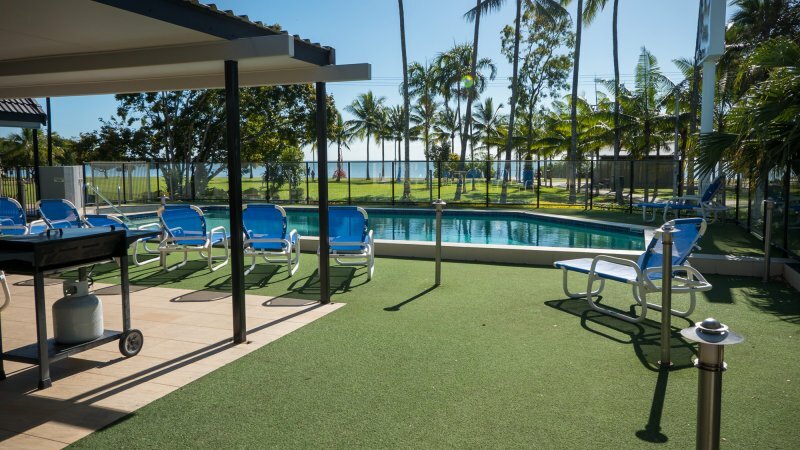 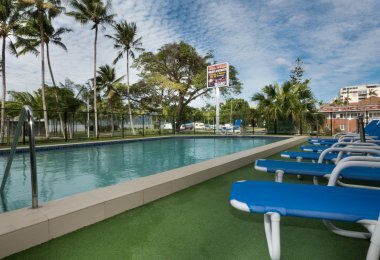 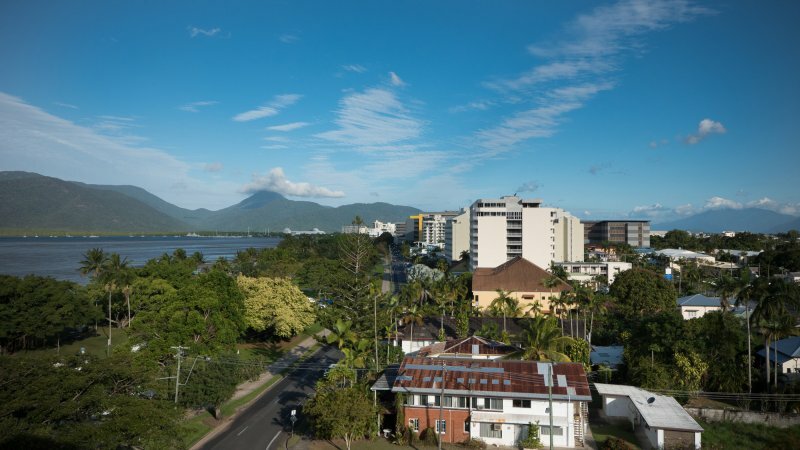 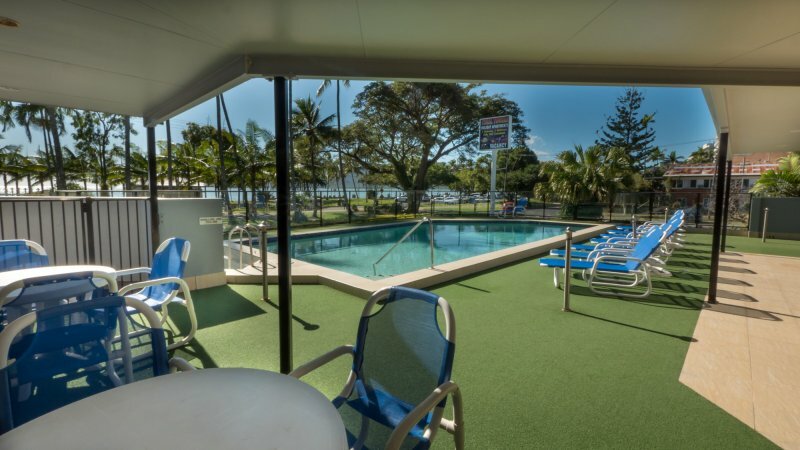 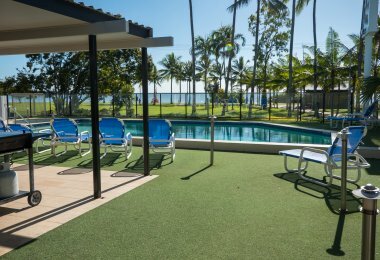 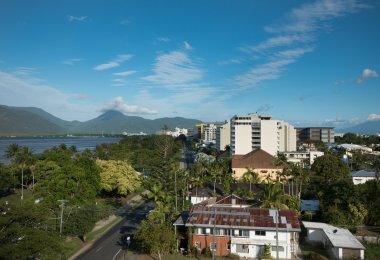 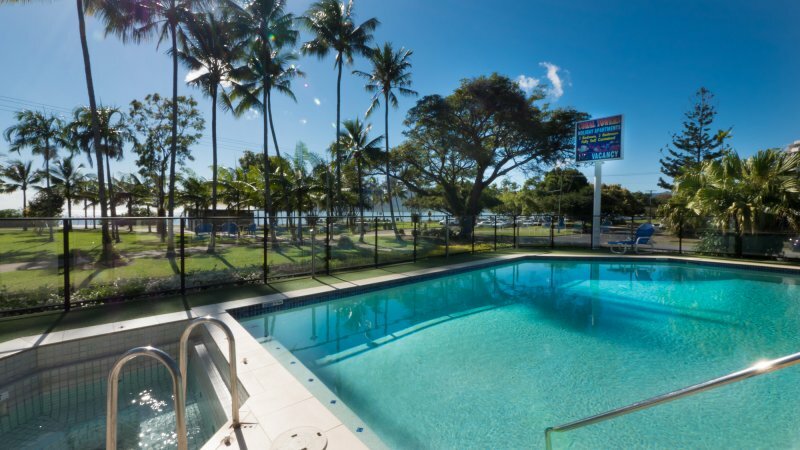 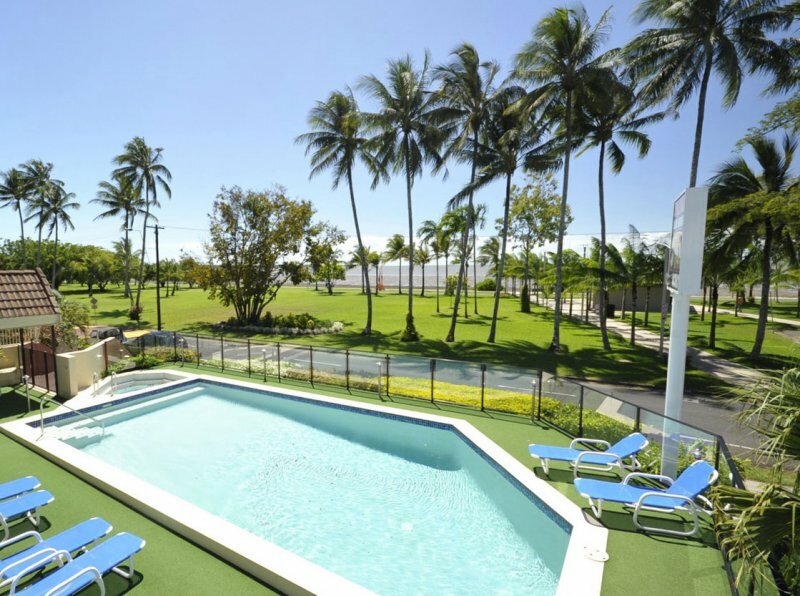 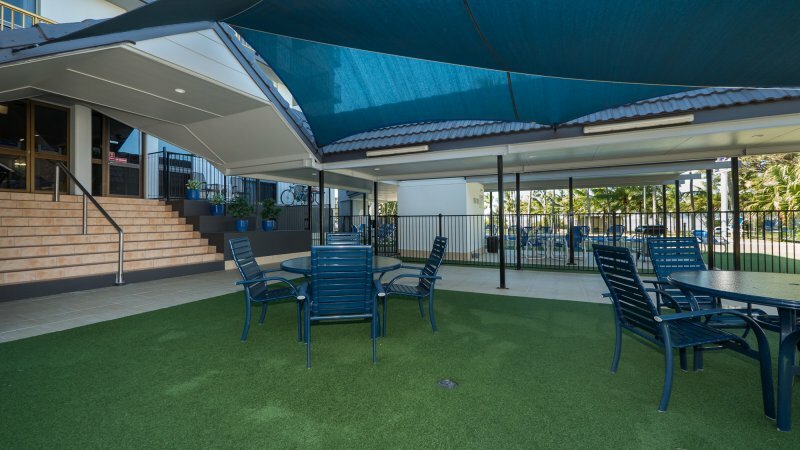 Take advantage of our 500 MB free/day WiFi for guests at our Cairns Apartment Accommodation. 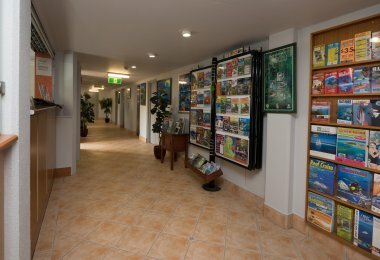 Our expert staff can book your tours and show tickets directly so you don’t have to with our FREE tour desk service. 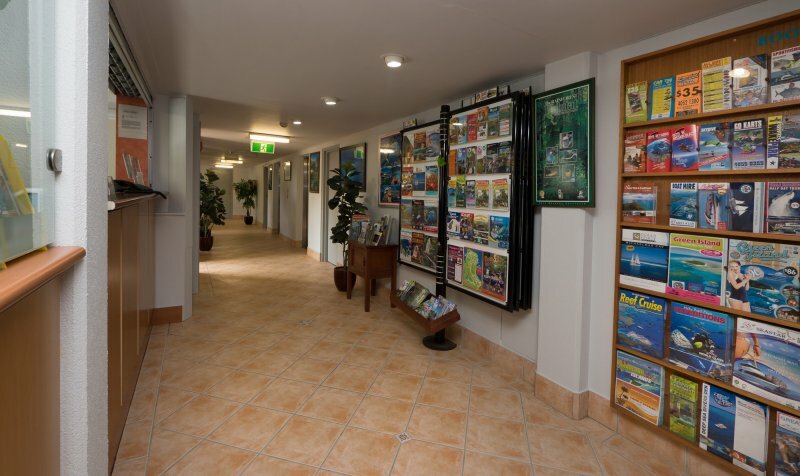 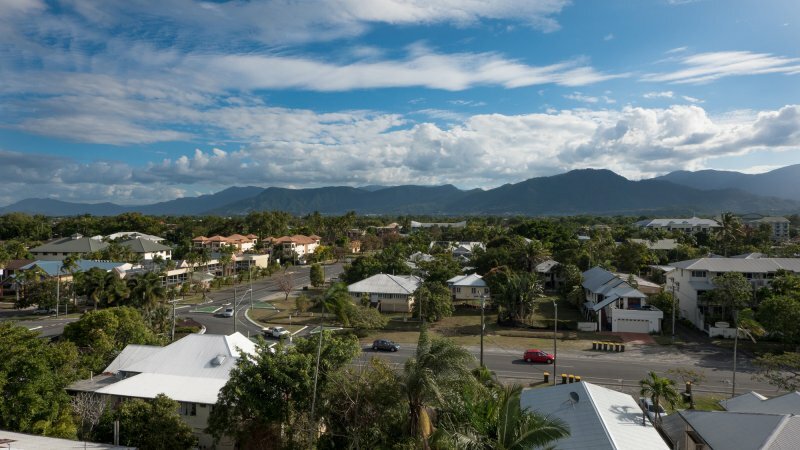 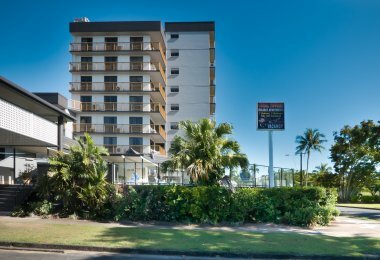 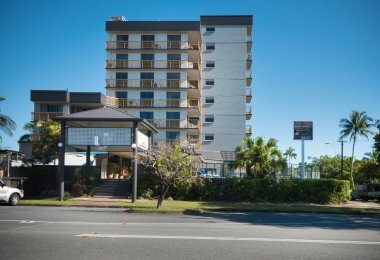 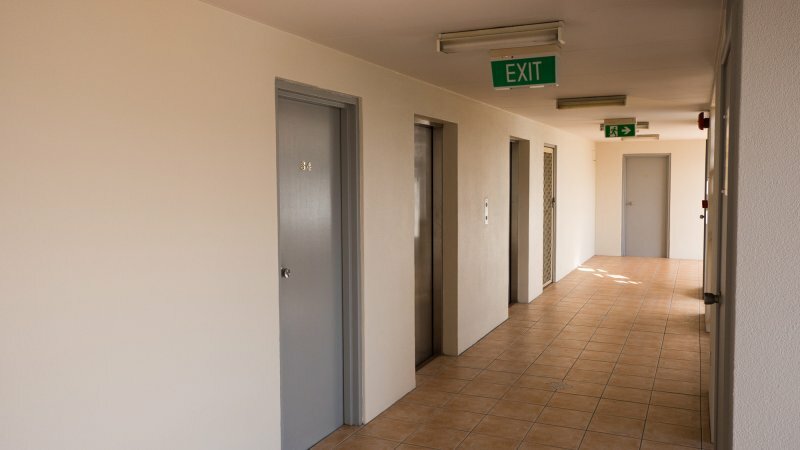 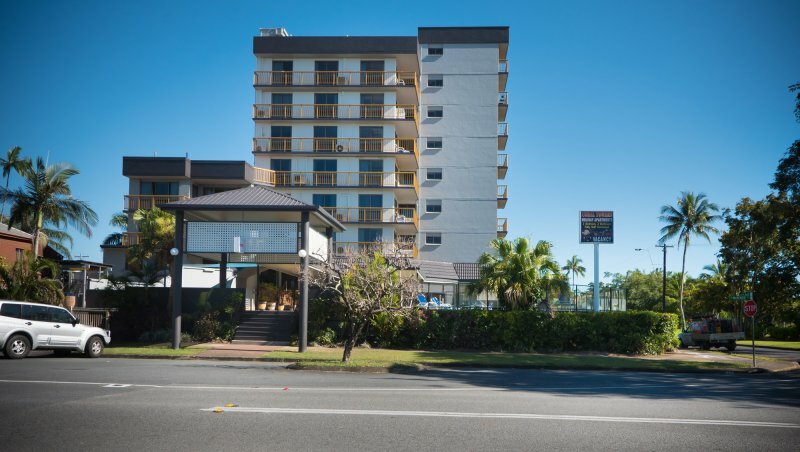 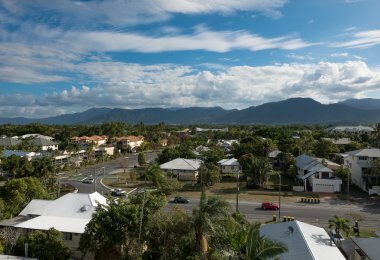 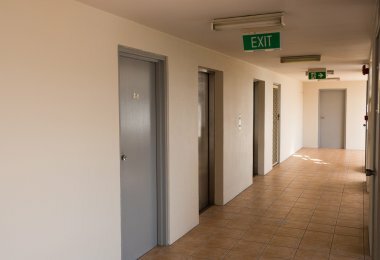 There is FREE secure undercover parking and street parking for guests at our accommodation Cairns.